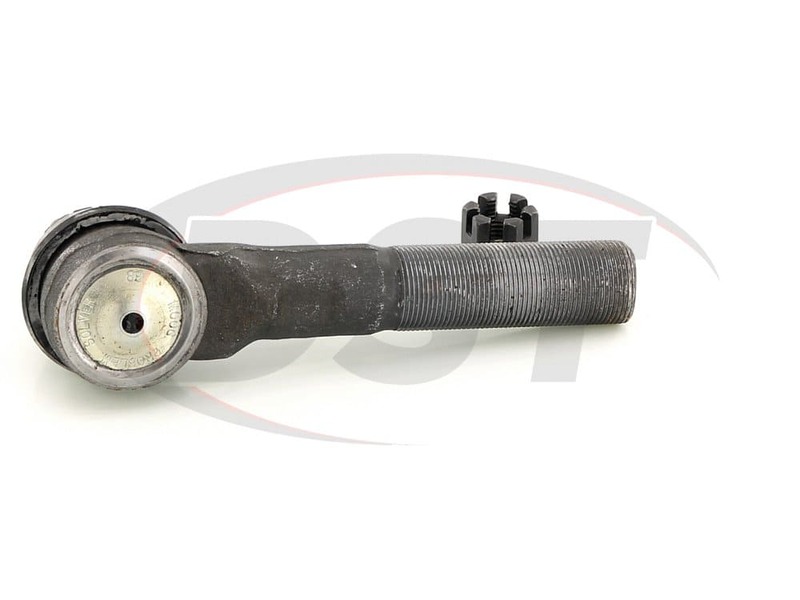 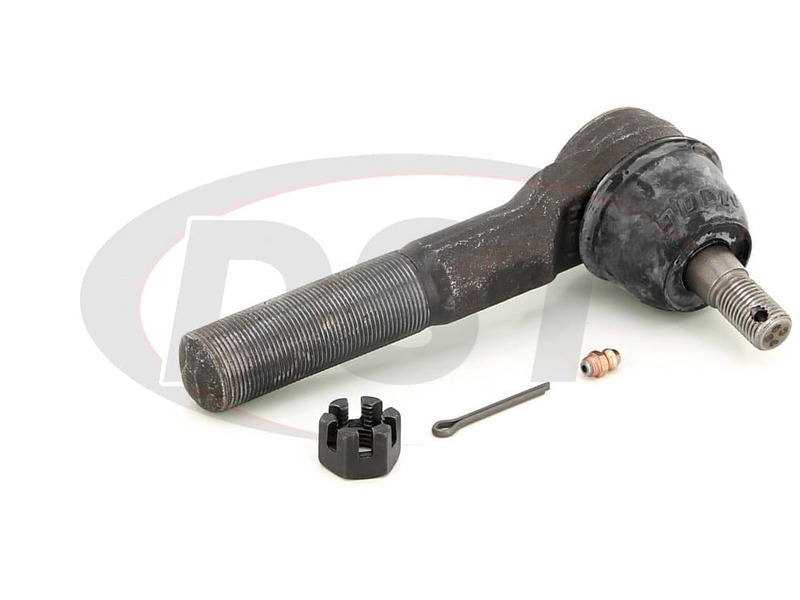 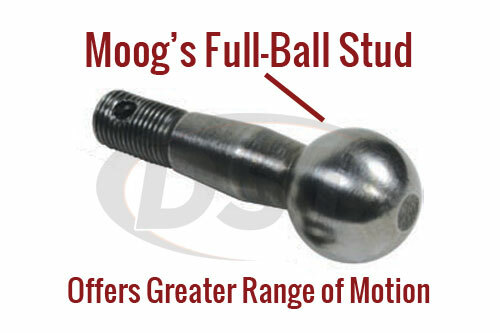 Uses a steering linkage with a tapered hole in the drag link for steering damper mounting. 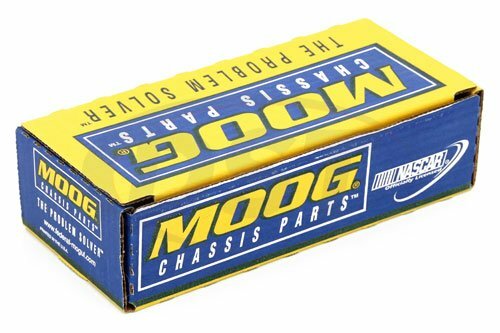 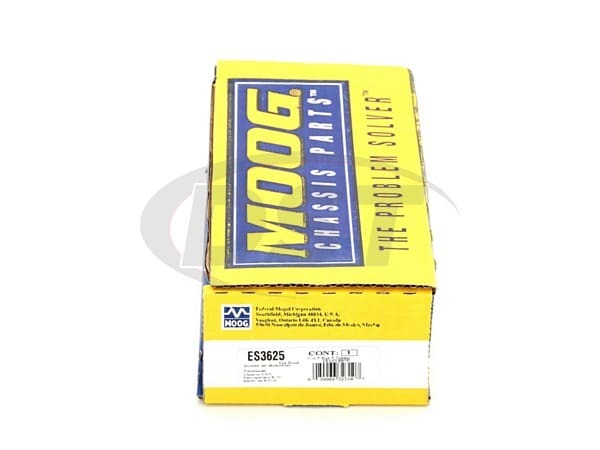 What is the difference between the moog-es3625 and the moog-es3624? 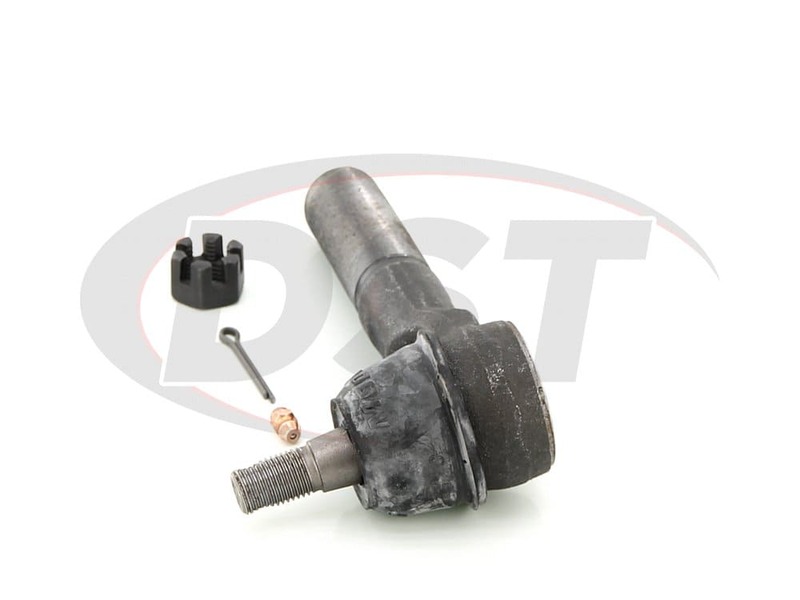 Is part number es3625 for the driver side only on the stock steering assembly? 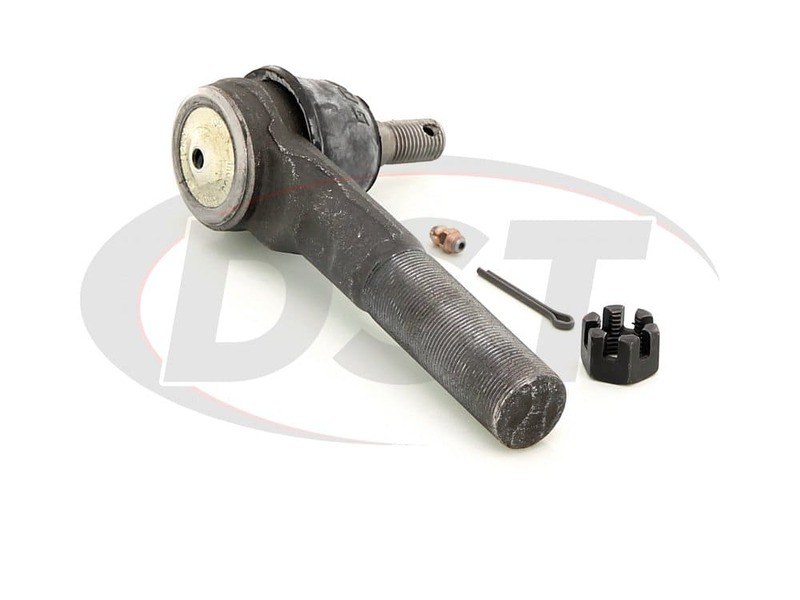 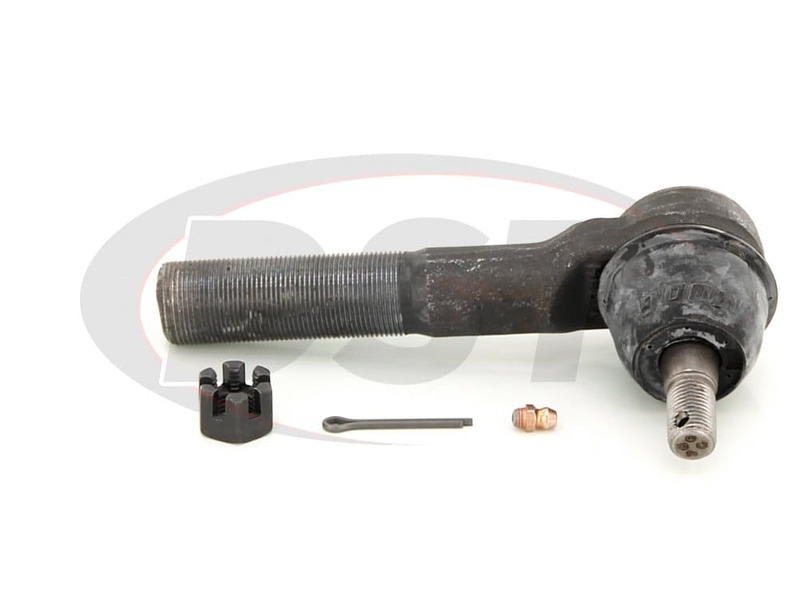 Yes, part number es3625 is for the driver side only on the stock steering assembly.